Have trouble making the perfect cake? Do you guess measurements and hope for the best? There’s nothing worse than baking a cake for a party only to have it turn out dry and flavourless! Stop the Guesswork & Baking Nightmares! 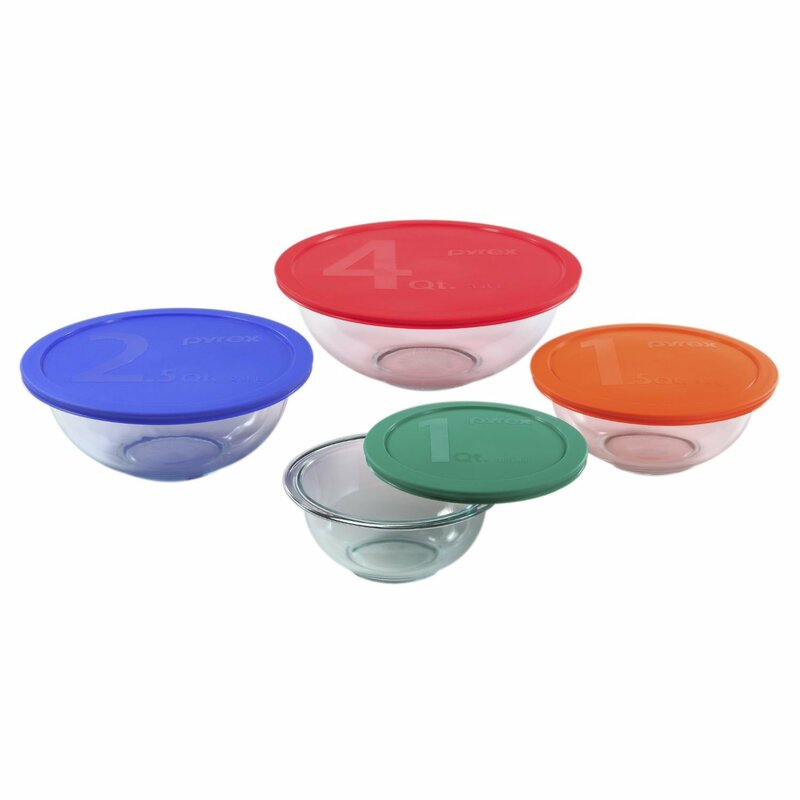 Introducing the elegant and stylish 6-piece measuring cup set from Kitchen-Made. 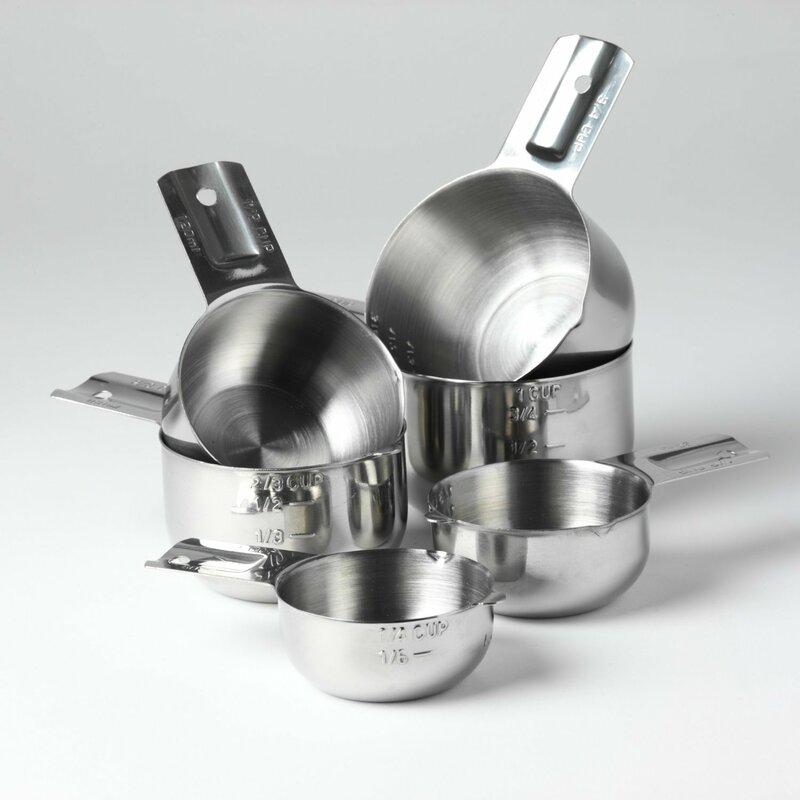 A perfect set of 6 stainless steel, highly polished, nesting measuring cups. We pride ourselves on high-quality products and insist on the best with our highly polished 18/8 stainless steel, which means our cups have no sharp edges, look amazing and are easy to clean. 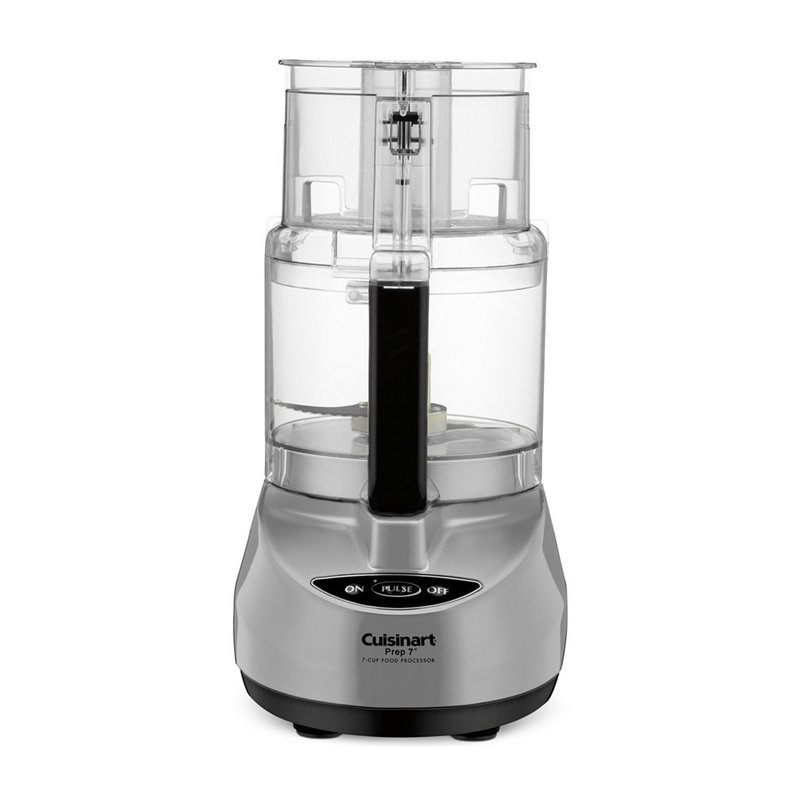 The weighted handle makes scooping out dry ingredients easy with accurate measurement markings in six different cup sizes. It’s the perfect solution to using plastic cups and reducing your plastic footprint! 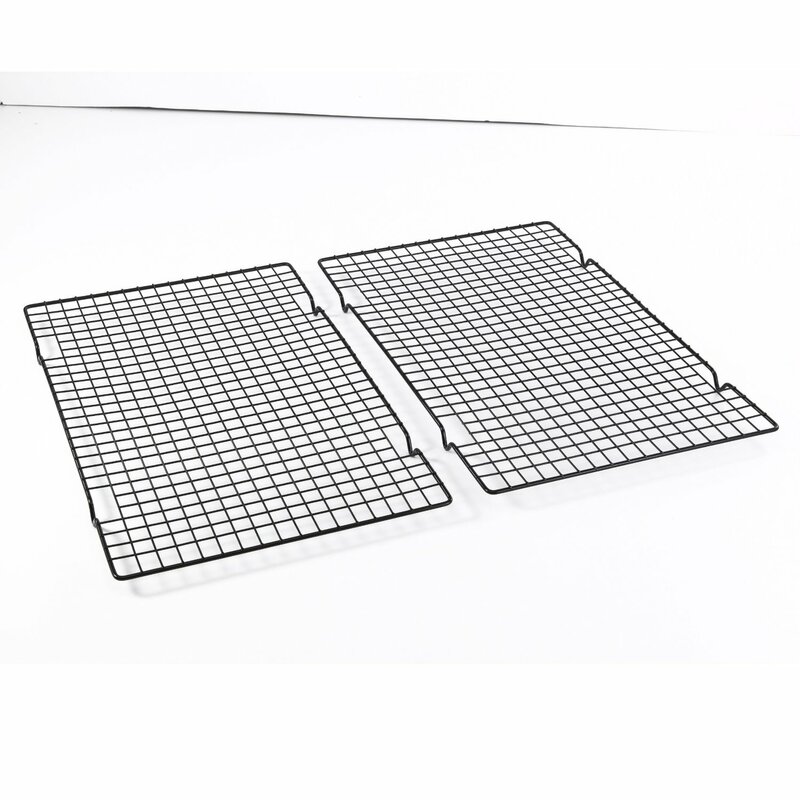 -Precision Measurements – to ensure perfect baking every time. -Nested and Compact – for easy storage. 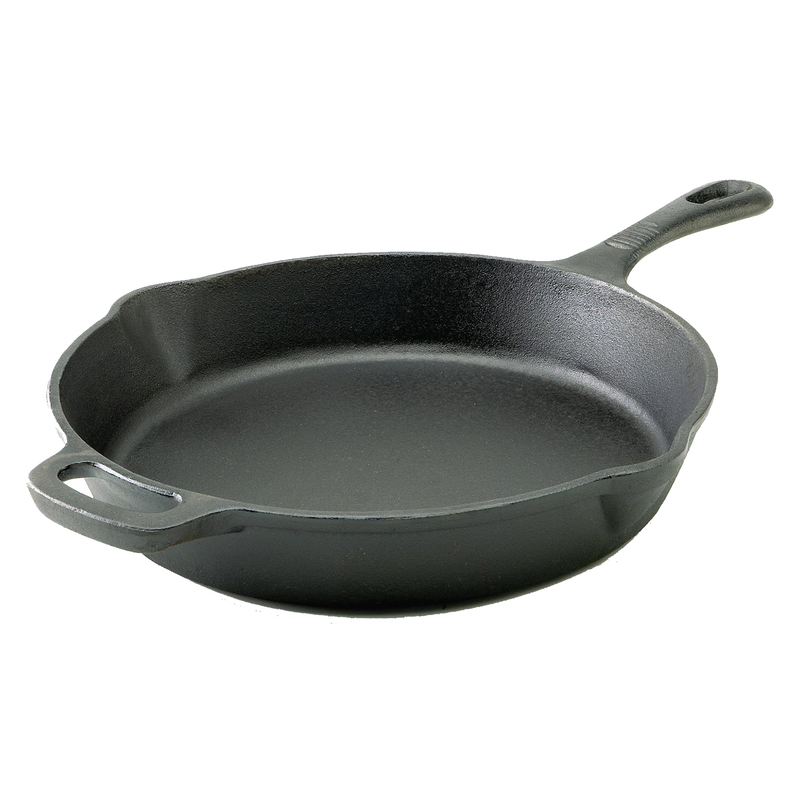 -Perfect Balance – with flat bases and perfectly weighted handles. -Pouring Lip – ideal when liquids have to be added slowly. -Polished Finish – makes these cups stylish and elegant. Measure with Kitchen-Made, We’re so confident in our products that we offer a 100% Money Back Lifetime Guarantee. We also include a FREE Baking eBook packed with 25 amazing recipes that you and your friends will LOVE!